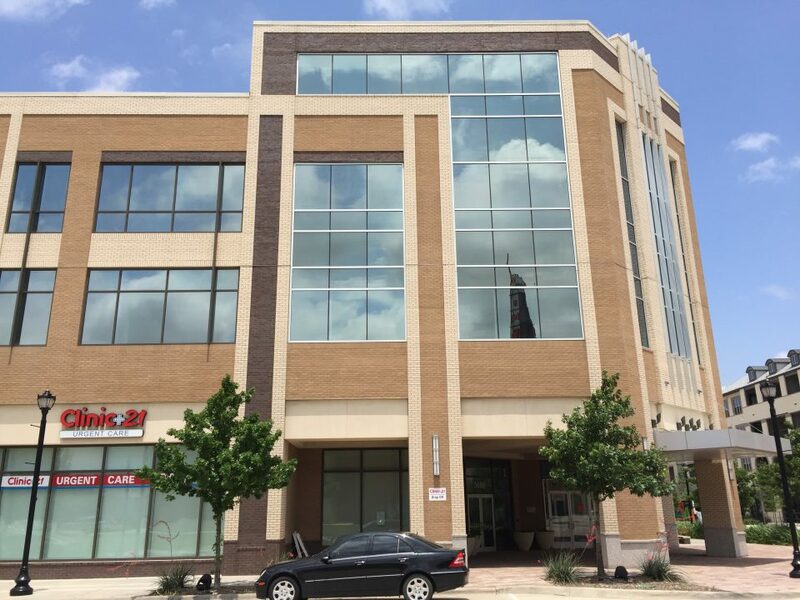 Located in Frisco, TX 4, this beautiful, modern office space is fully equipped for any medical client. State of the art medical space. Former urgent care with X ray suite, 5 exam rooms, 1 procedure room, 2 offices and lab. Located on the ground floor at the entrance of the medical office building. On the campus of the new Frisco Medical City Hospital. Ample parking for Physicians, Employees and Visitors. In the heart of the Frisco entertainment district.